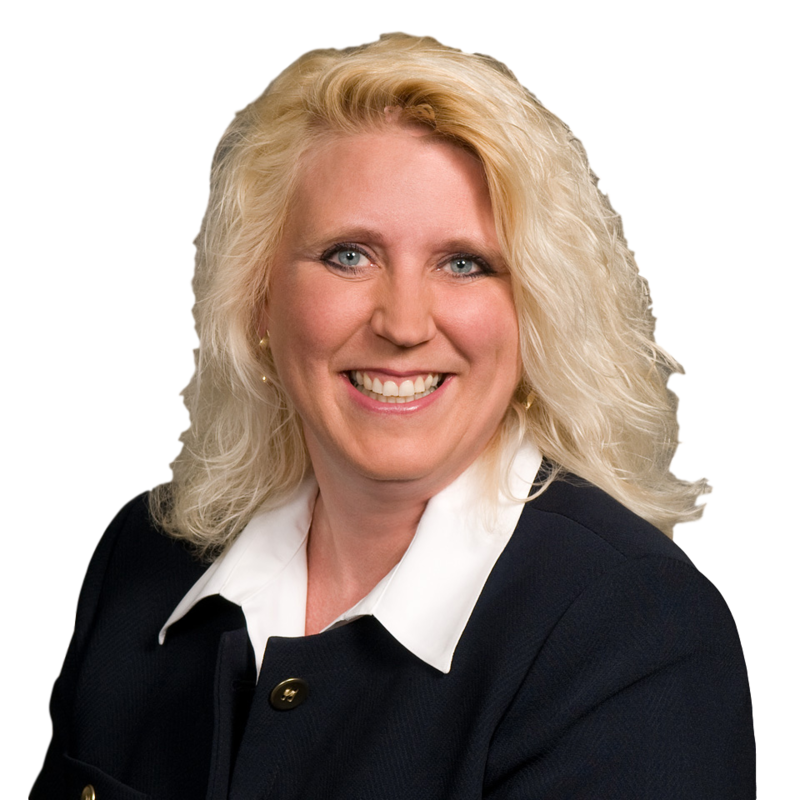 Paula Quinn has over 25 years of marketing and sales experience. Combining that business experience with growing up in central Minnesota provides her with a unique ability to understand the real estate market and get properties bought and sold. Paula and her fiancé, Dennis Dzieweczynski, live on the Mississippi river and enjoy boating, fishing and spending time with family and friends on the sandbar. Paula also enjoys cooking and using her friends and family as guinea pigs in her culinary experiments. She raised two children, “river rats” – Justin Piotrowski & Alyssa Pelzer , who grew up enjoying the water and looks forward to doing the same with grandchildren. Whether you are first time home buyer, looking at downsizing, wanting to upgrade or dreaming of business ownership Paula will break the process down into steps that are understandable and achievable. Watching her parents, Byron & Pat Quinn, dedicate themselves to public service had a strong impact on Paula. Giving back to the community has always been important to Paula and working in real estate is the perfect opportunity to help make people’s dreams come true – One property at a time. You can be sure that Paula will make YOU a priority and get things done. Getting things done is something Paula is known for! Updated: 20th April, 2019 10:12 AM.